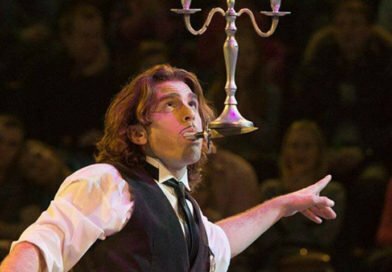 Thom Wall has juggled all across the world, with his solo show and in Cirque du Soleil's Totem on tour. 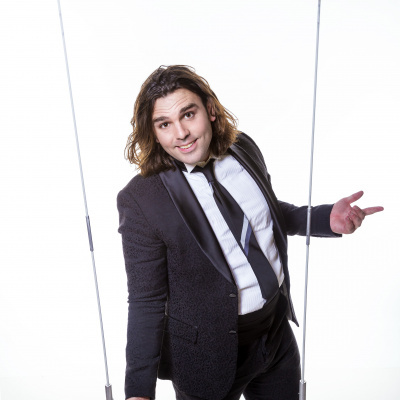 He has created several feature juggling acts as well as a full-length variety show, with which he tours venues ranging from colleges to corporate events. 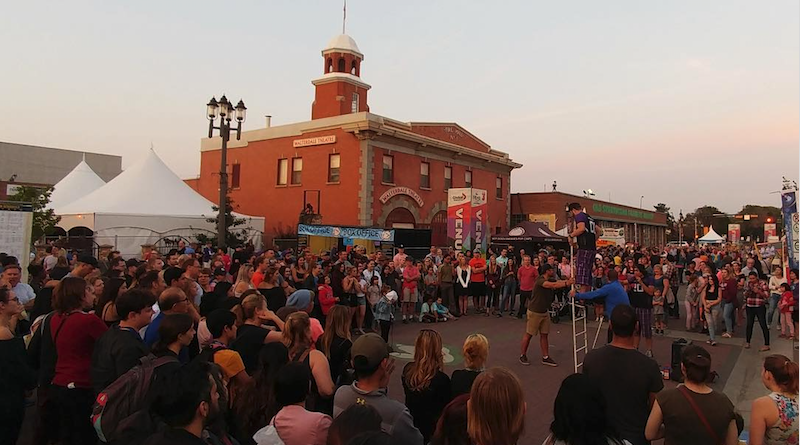 After he took second place at the world championships of juggling in 2012, the International Jugglers’ Association called him: ”part modern dance, part technique, and all fiesta.” Thom's mouthstick routine won the Special Prize of Riga Circus.